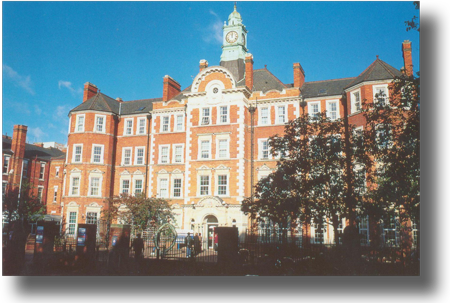 Hammersmith Hospital is renowned for its research achievements and has a large community of Imperial College London Postgraduate Medical students and researchers. The Hospital is also home to the West London Renal & Transplant Centre, which has two large Cancer treatment Centres and a Specialist Cardiac Service with a 24/7 primary Angioplasty Centre. The Clinical Imaging Centre which opened in 2007 is the largest in Europe. The Medical Research Council's Clinical Sciences Centre is also based at the site, working in partnership with the Hospital and Imperial College London.